The model underpinning priority threat management involves estimating the probability of recovery despite the fact that the science is so new that we don’t yet know what measures work for many, if not most, species at risk. It also assumes that resources are constrained but doesn’t take into account government investments in industry or the billions of dollars in royalties and profits that provinces and industries have raked in and continue to rake in through activities that destroy habitat species need to survive. Interestingly, industrial players and their allies have invested significant effort and resources into the narrative that species are too expensive to save by arguing that conservation will shut down the economy. Often they reference unpublished economic models or grossly exaggerate economic impacts of species conservation. 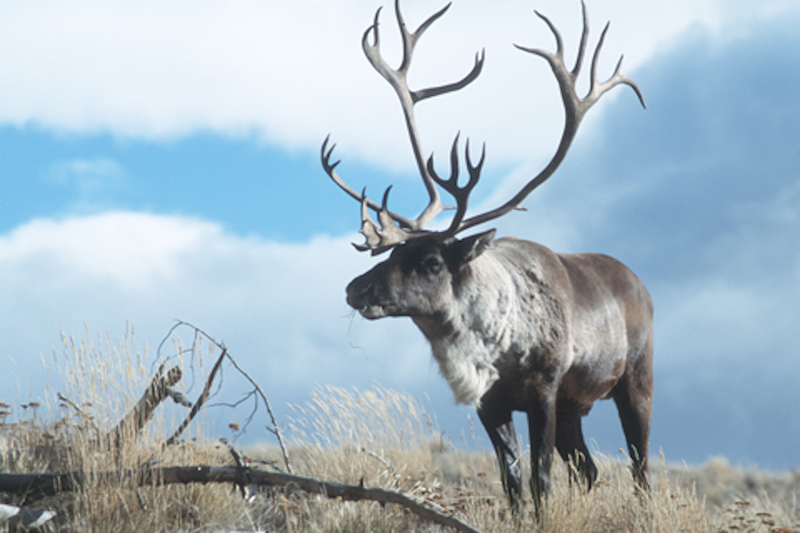 We have tough choices, including how to make decisions about the future of wildlife in Canada. Will we call for limits on how much humans can encroach on the space wildlife needs to survive? Will we hold those who profit from habitat destruction accountable for its protection and restoration? Will we use existing science and traditional knowledge to ensure our landscape management policies sustain the ecosystems that support natural processes, wildlife and humans alike? It’s up to all of us to decide. 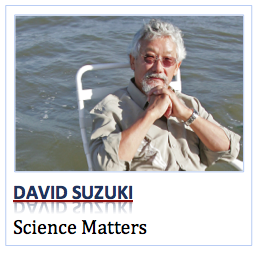 David Suzuki is a scientist, broadcaster, author and co-founder of the David Suzuki Foundation. Written with contributions from David Suzuki Foundation Ontario Science Projects Manager Rachel Plotkin. Learn more at www.davidsuzuki.org. I think the greatest example of re introducing an umbrelle species is the re-introduction of the wolf in Yellowstone park. the neco system of the park was deteriorating in many unexplained ways when they got the idea to bring back the wolf (Mostly from the Canadian Magic pack ) and even with thranchers out side the npark vowing to exterminate any wolf they saw .the eco system in the park began to rebound in many unexplained ways that seeminglynhad nothing to do with wolves. The politicians cannot prioritize or triage the damage that they have allowed and use that to decide what they are going to save.The ecosystem is a wholistic system that needs all of it’s parts to function together. When I see things like the recent gas line explosion near Prince George BC and the oil refinery explosion in the east coast it makes me want to rage at the people who allowed it and will do nothing to prevent it from happening again.How many more gas line / fracking explosions will Horgans LNG / Fracking cause or the K/M pipeline and the devastation caused by the construction at site C? What would happen if $ 40,000,000,000 was spent on producing solar or wind or tidal power. We would be far better off in the long run.Having enough elecricity to run the continent without the tragic consequences of gas and oil. We must pay now or we will pay later, when we find out just how the interwoven ecosystems work together to make this earth habitable.You cannot prioritse between water or air of food.We need them all or life begins to deteriorate..It has already started and only a fool would allow it to continue.